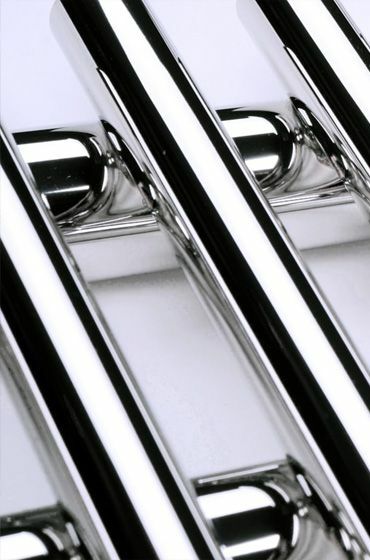 Stainless steel radiators of the highest quality in your bathroom! Timeless design and perfect quality of work from today must not be expensive. Familiarize yourself with our offer of MARIO radiators and we will surprise you with acceptable prices. Wet towels after a bath will never again be a problem ! Thanks to MARIO radiators you will always dry yourself with a warm towel and your bathroom will gain its own unique style. Would you like to have a bathroom which will delight you every day? Thanks to MARIO radiators you can feel uniquely and modern. Your family and friends will be enchanted with its unrepeatable character! From today you can always have a warm bathroom no matter what time of the year or temperature outside it is. MARIO electric radiators provide you with heat without a break and make your bathroom a more cosy place.